We warned you that we were coming back although the last time you heard from us, we had no idea that we were about to leave you for a month without a warning. 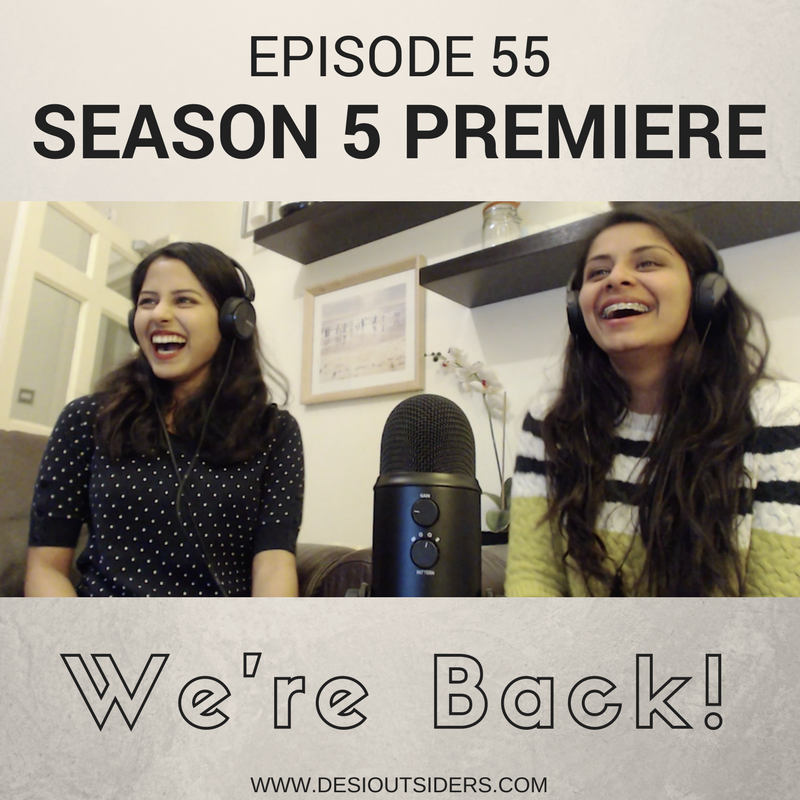 As usual, we jumped from topic to topic in this episode and ended up discussing Zaira Wasim’s flight incident and how these situations contribute to the discourse around feminism. And then, again without a warning, and completely ignoring Meenal’s pleas to be spared the image, Ankita describes a very graphic incident of a man who stood in the middle of a flight with his pants undone. We leave you with a food for thought - how important is it to be mindful of the way we represent our Desi community when we travel abroad?